Polypropylene Products are a UK manufacturer of cam buckle straps (tie down straps) and lashing straps in large quantities at very reasonable prices. Based in Bradford, Yorkshire , UK , we manufacture Cam Buckle straps in various colours and lengths. Cam Buckle straps are suitable to tie down or tie together your products in transit for example. 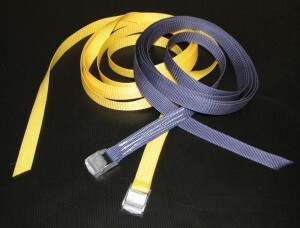 Cam Buckle straps manufactured by Polypropylene products are available in various colours. 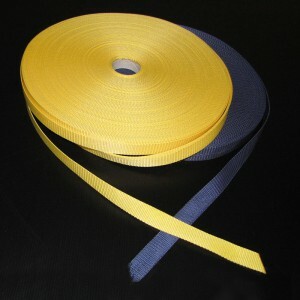 The webbing is available in different strengths and lengths to meet your requirements. Cam Buckles and webbing can be ordered separately.